The Care Forum is a voluntary organisation that works primarily across Bath and North East Somerset, Bristol, North Somerset and South Gloucestershire. Its website Well Aware provides a guide to the range of health, wellbeing and community services on offer in the area. 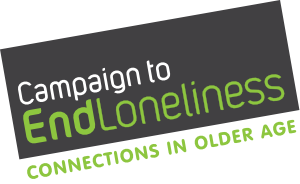 It is a valuable tool for individuals or professionals who wish to identify suitable groups or organisations that could assist someone suffering from loneliness.